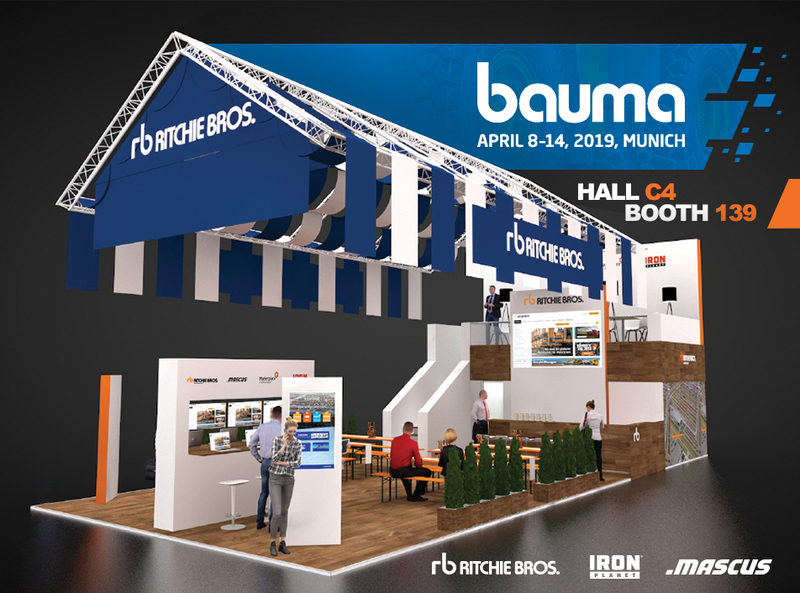 Meet us at the international trade fair bauma 2019 from 8th to 14th April in Munich and tell us about your used construction and mining equipment stock. We can discuss about the best management and disposition options for your company. This year we are present together with our colleagues from Ritchie Bros. Auctioneers and Iron Planet. Don’t miss the world’s leading trade show! See you there!